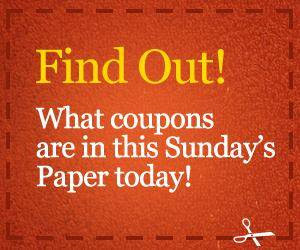 Thrifty Texan: NO Coupon Inserts This Sunday! NO Coupon Inserts This Sunday! But, be sure to flip thru the Parade magazine, often you will find valuable coupons inside!